Roland chats with Elizabeth Craven about the upcoming 2017-2018 Main Stage West lineup of shows, which include Grace, Mary Shelley's Body, Daddy Long Legs, Buried Child, Lungs and Eurydice. Thursday, July 27 – Roland chats with Jared Sakren, Executive Director of 6th Street Playhouse in Santa Rosa. 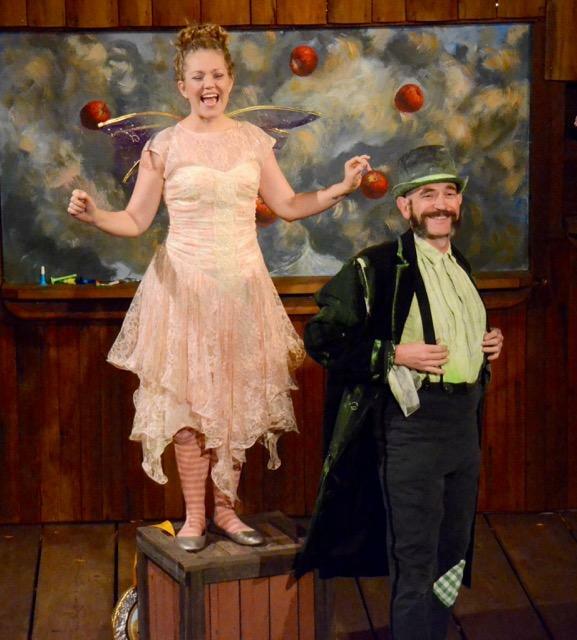 They talk about the Shakespeare in the Cannery Festival - featuring Fairyworlds! This production runs August 10th through September 2nd. Fairyworlds! 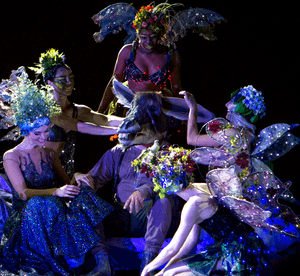 is a brand new re-imagining of Shakespeare's immortal comedy A Midsummer Night's Dream. Visually stunning elements combine with highly physical acting to create a version of the play that immerses the audience in the Fairy Worlds of Oberon and Titania. This production is staged at the site of the former California Packing Company’s Plant No. 5 on 3rd Street in Santa Rosa’s historic Railroad Square. More information is available at www.6thstreetplayhouse.com. 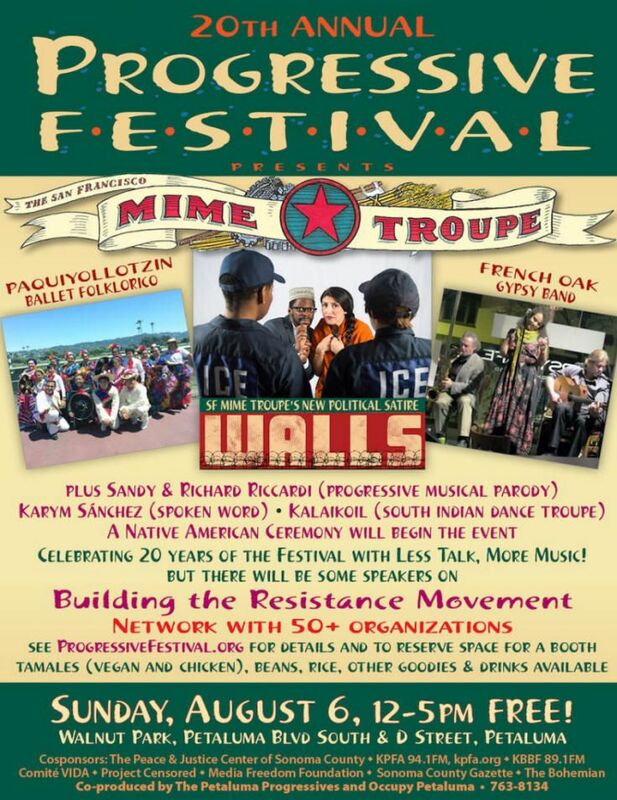 Friday, July 28 – Roland chats with Atilla Nagy about the 20th Annual Progressive Festival at Walnut Park in Petaluma on August 6th, 10:00 am - 4:00 pm. The 20th Annual Progressive Festival is where community members gather to learn about local issues, how to get involved in our community and share in a wonderful day. More information is available at www.progressivefestival.org. Be sure to check out Sonoma Spotlight, with host Roland Jacopetti, every weekday morning at 7:53 am! Sonoma Spotlight has info on happenings in and around Sonoma County on KRCB-FM Radio 91!